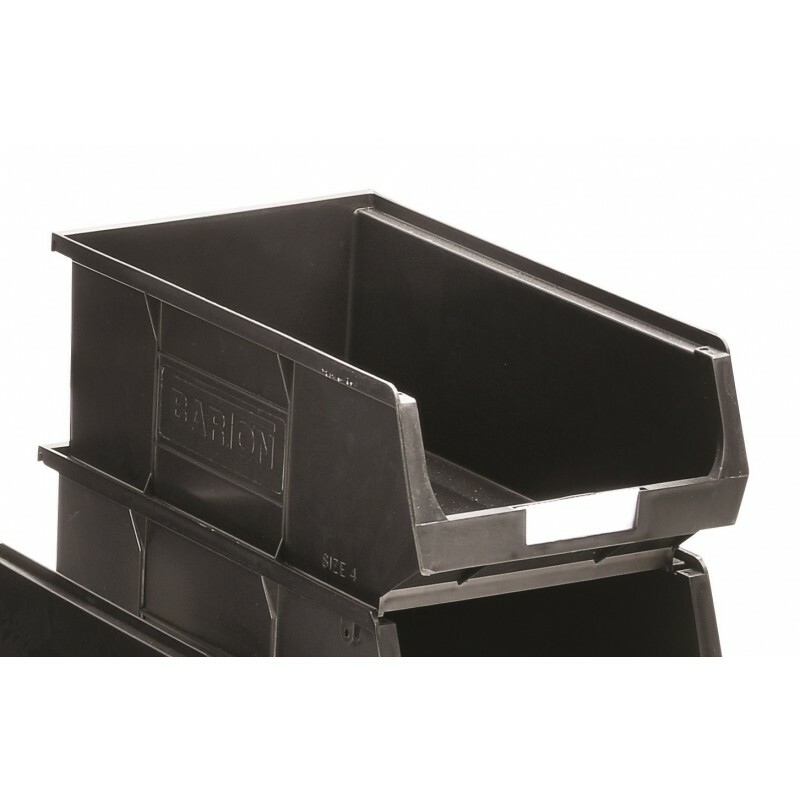 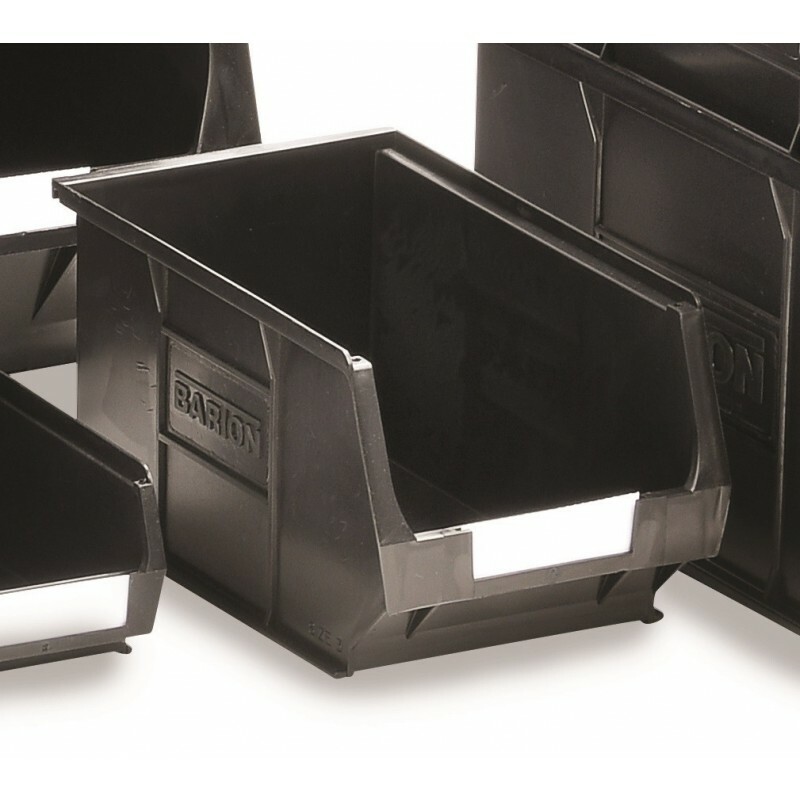 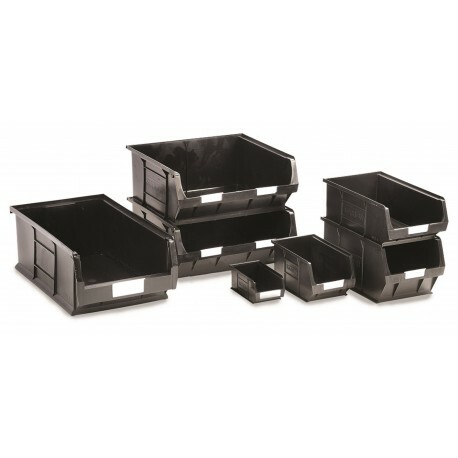 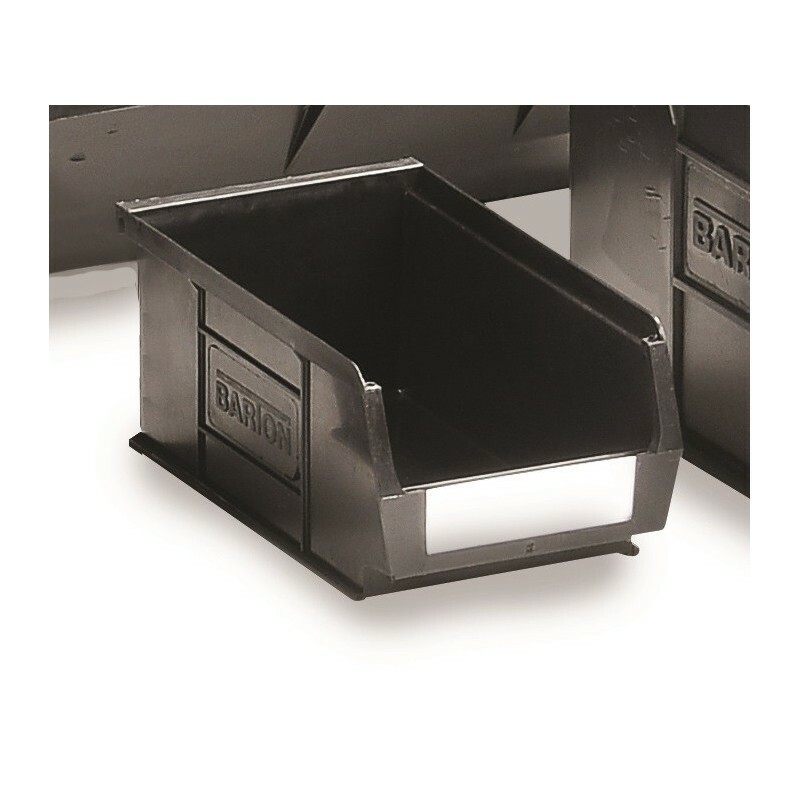 Polypropylene containers available in 6 sizes. 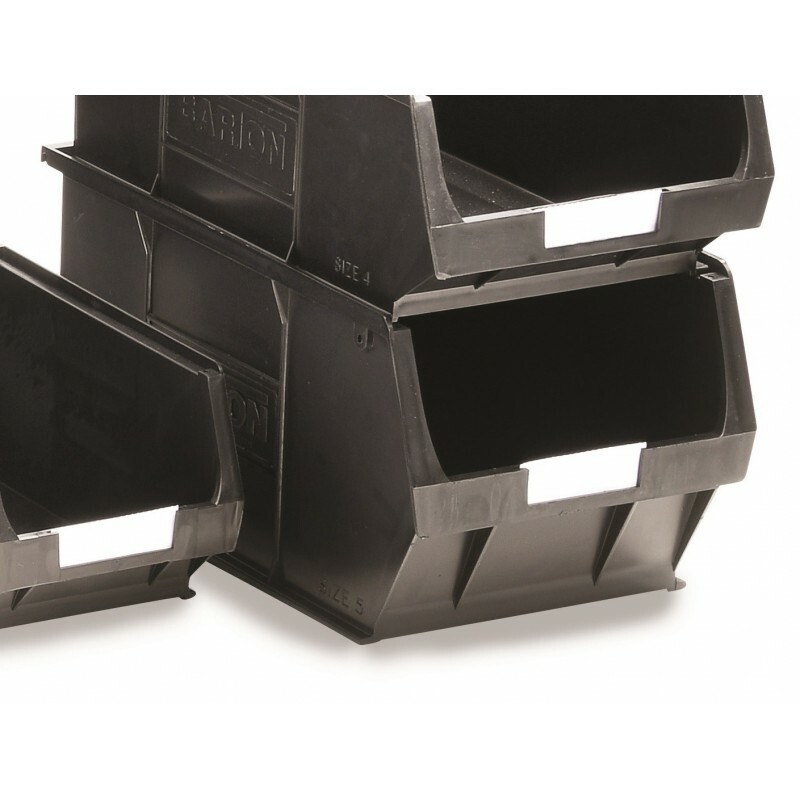 Containers can be stacked or used with our louvre panels. 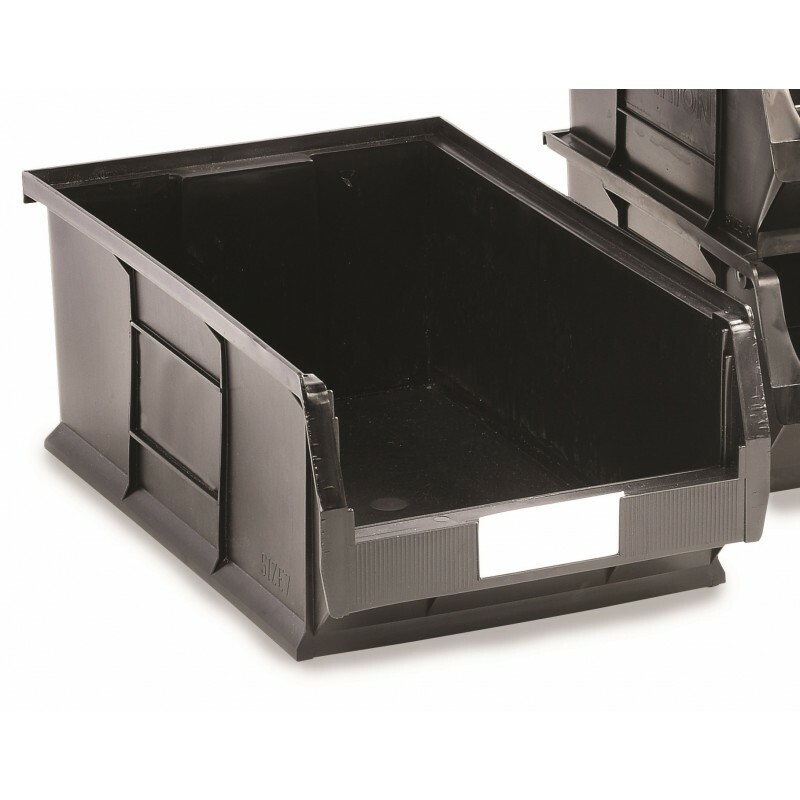 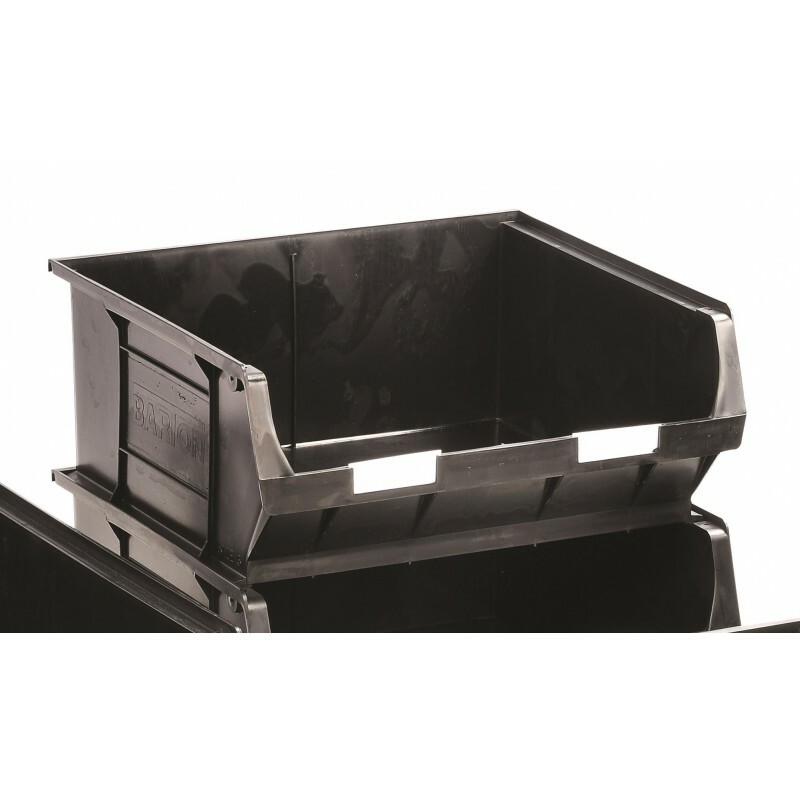 Price saving verses our standard semi open front containers. 5 Working Day Delivery Warning: Last items in stock!